Tan Sri Quek Leng Chan was born in Singapore in 1941. He is in now residing in Malaysia and is one of the top richest people in the country. He completed his schooling from Singapore and went to Middle Temple, United Kingdom to study Barrister at Law. 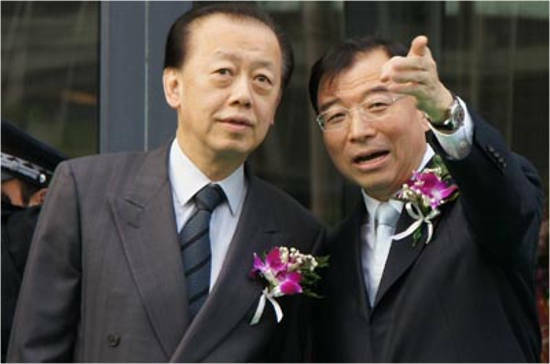 Chan is the co-founder of Hong Leong Group which is operated by Malaysia. From the initial days, he was having an interest in different business fields. With his business seeking power and determination he was able to build a company. Chan is currently the CEO in the various on-going business of Hong Leong Group. The business is expanded and runs in both Malaysia and Singapore. 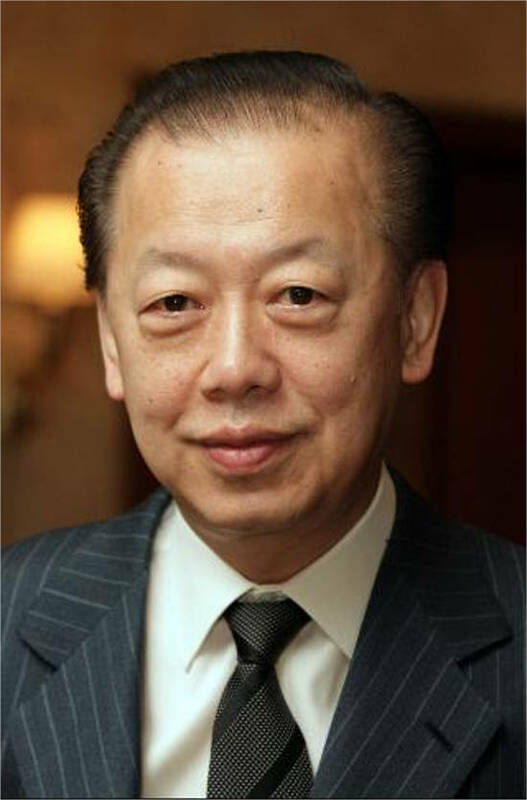 His full name is Datuk Kwek Leng San and is currently holding the chairman post of Hong Leong Industries Berhad. He got the job after his brother Quek Leng Chan resigned from his post. 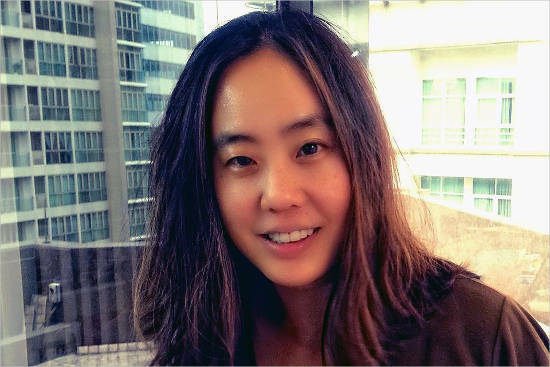 Leng San has an experience of more than 17 years in financial management. Before joining the Hong Leong Group for finance sector as a general manager he was in Carlsberg, Malaysia, and China, holding the position of CFO. Kwek Leng used all his experience in developing the finance roots of the company. Since 2006 October he is holding the position of Chairman and was appointed as a board member for Non-Executive Director of the Company. He is also one of the major shareholders and directors of Hong Leong Company Berhad Malaysia. 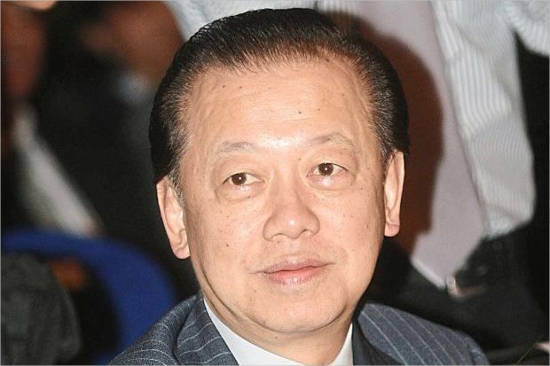 Leng Hai is also a member of Guoco Group Limited as an Executive Chairman and a Director. He has completed his study of Chartered Accountant from Wales, England. His vision of business has brought him greater benefits to becoming a wise and successful businessman of today’s era. Leng Hai has also been to various places to understand the key concept of developing business. He is having more interest in Real Estate, Investment, Manufacturing, and Finance. Leng Chan is married to Yap Suan Leng. There is not much information about her. The only thing known about her is that she used to work as a television presenter. Leng Chan is having two sons and one daughter. There is no proper information about one of his son. Kon Sean Quek: Sean Quek completed his degree of undergraduate and graduation degree from School of London of Economics and Political Science. 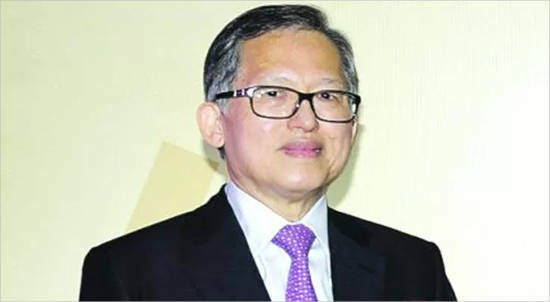 He is holding one of the seats of Board of Directors in Hong Leong Capital Berhad, Carmelin Group Berhad, Hong Leong Bank Berhad, Hong Leong, Assurance Berhad and Hong Leong Finance Group Berhad. In Business Value Centre, HL Management Co. Berhad he holds the position of Managing Director. He is currently walking in the footsteps of his father and becoming the perfect contender for his family business. Sean Quek has also learned and understood how to run the business properly. Quek Sue is very fond of children and likes to help them at every stage. She holds a position of one of the board member in Hong Leong Group. Quek Sue is also the founder of Hong Leong Foundation and Magic Bird Plications. Her dream is to provide education to each child and poverty should not stop it. She is on her path to fulfill her dream by building a 100 Reading Space that will cover across Malaysia. She had received White Raven Award to her book Kailash in 2014. Leng Chan did what he liked and never back down from his interest of doing business. His graph of success increased each year by a huge margin. He is having a total net worth of $6.8 Billion.